Like many things in life, balance is key. Problematic phone use among young people is a hot topic right now. A new study, led by San Diego State University professor Jean M. Twenge, found that, on average, teens who spend more time on their phones—and on screens in general—are significantly unhappier. Looking at historical trends, the researchers found that teen happiness began to drop steeply around 2012. As Twenge points out, that’s the year that smartphone ownership among Americans went over 50 percent. The study analyzed data from the Monitoring the Future (MtF) study, a longitudinal survey of teens in the 8th, 10th and 12th grades. For parents concerned that their teens are addicted to technology, there are ways to help. 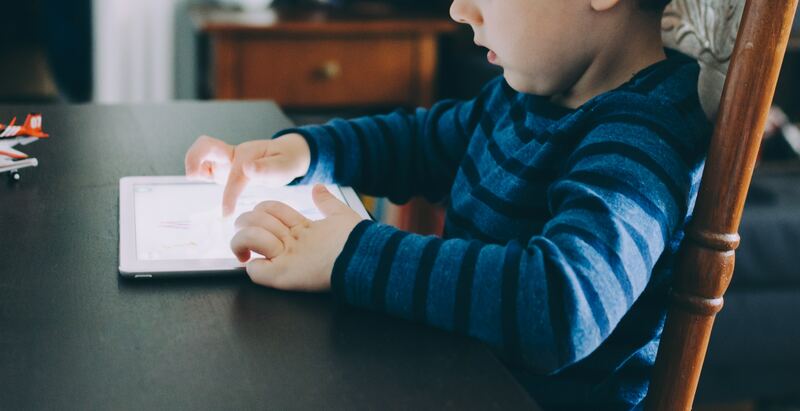 The New York Times recently explored how parents can discover if their child is phone “addict” and what they can do to help them spend less time in front of screens.